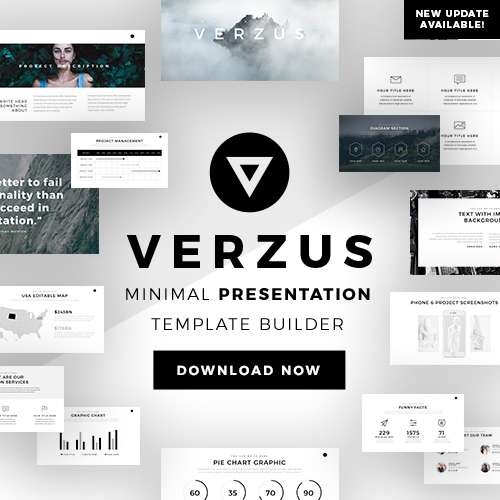 If you are wanting to give your next presentation a burst of style and professionalism then you have to use this modern Ocos Presentation Template. This template is composed of a simple yet creative layout design but it screams sophistication and respectability. Each slide is extremely easy to use and fully customizable. Thus, you have the freedom to edit the font, text, color, and even the size of each slide according to your liking and need. Ocos Presentation Template also has an easy to use picture placeholder that allows you to drag pictures into specific slides with ease. Ocos Presentation Template allows you to insert powerful images and quotes that will add substance to your presentation. If you are creating a business or a social media presentation you can insert infographics such as graphs and charts to showcase the trends and services your business or corporation has to offer. Section cover slides allow you to introduce all of the various topics you will be discussing throughout your presentation. 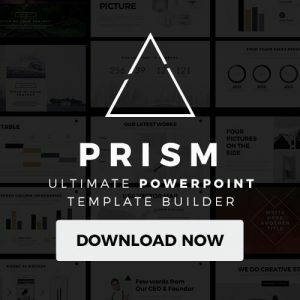 This Ocos Presentation Template is completely free for you to download and use and is compatible with Microsoft Powerpoint. 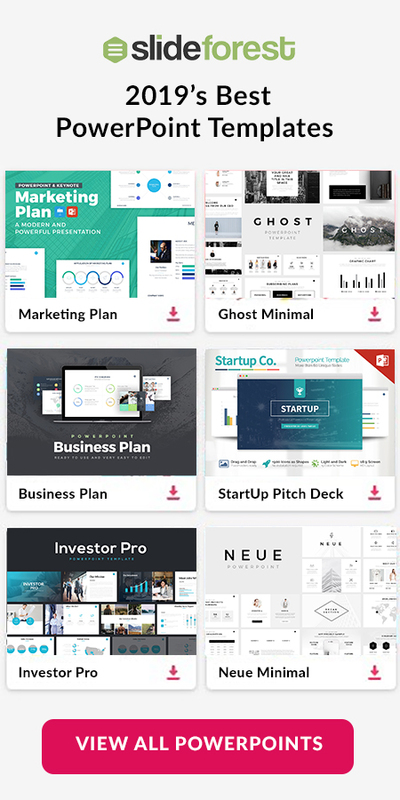 So whether you are getting ready to present your newest product or are getting ready to introduce your latest financial plan, this template has all the tools to make your next presentation memorable and creative.